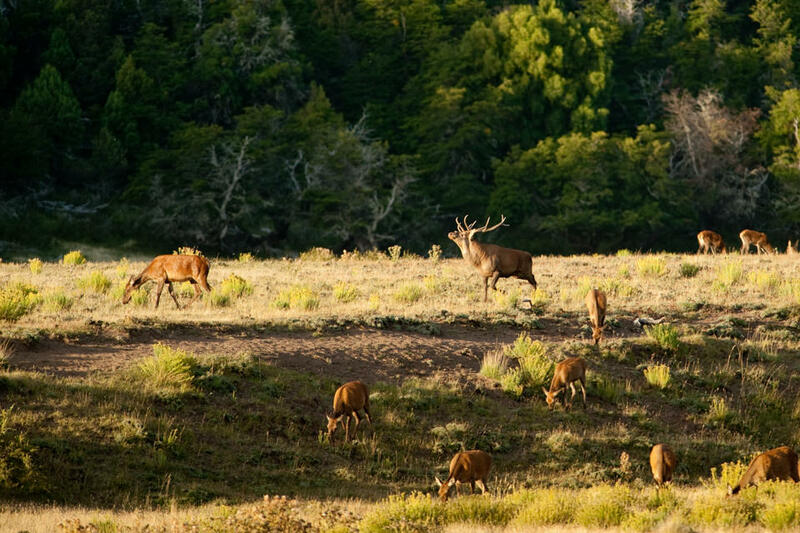 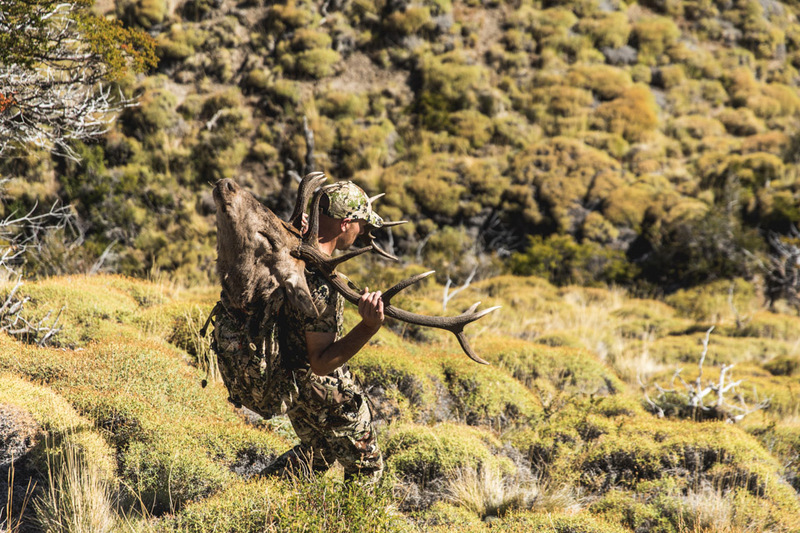 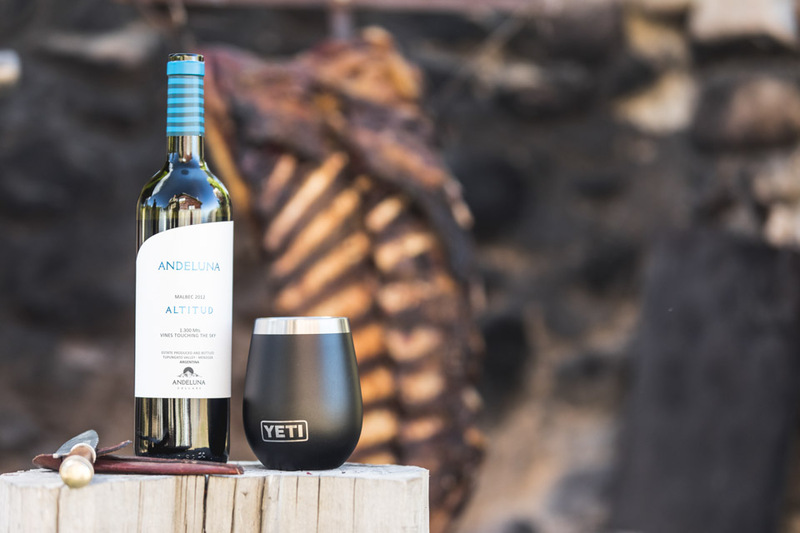 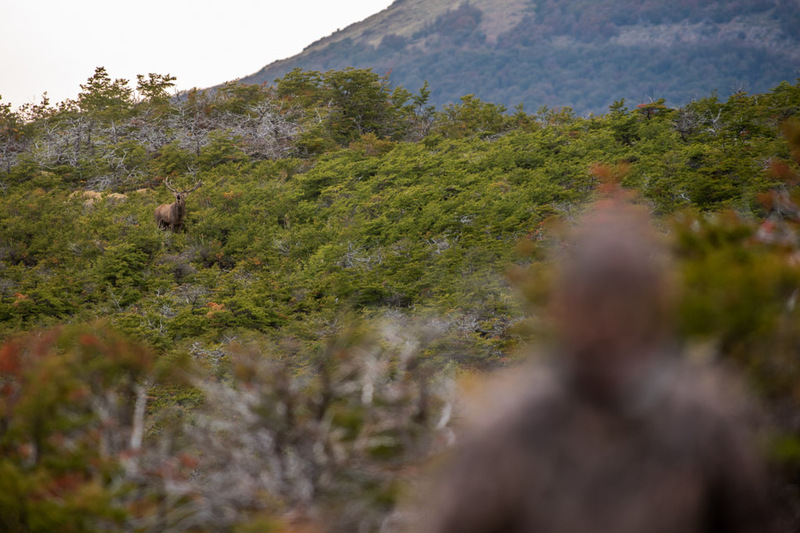 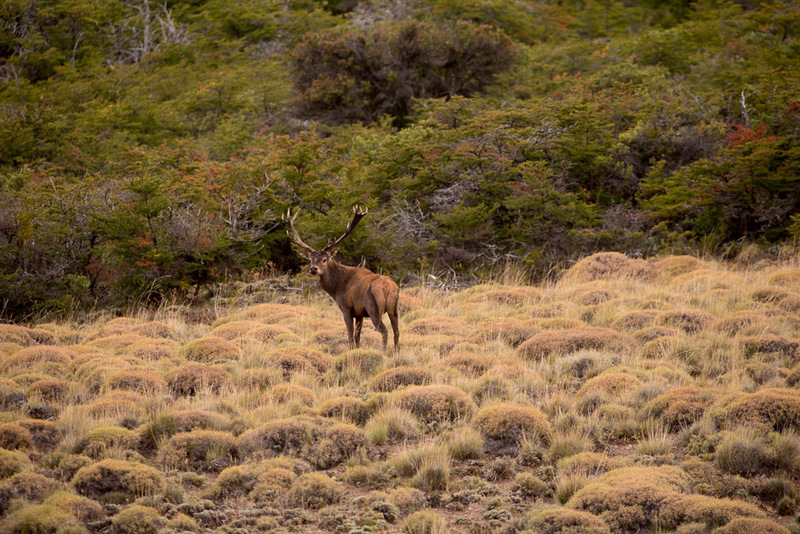 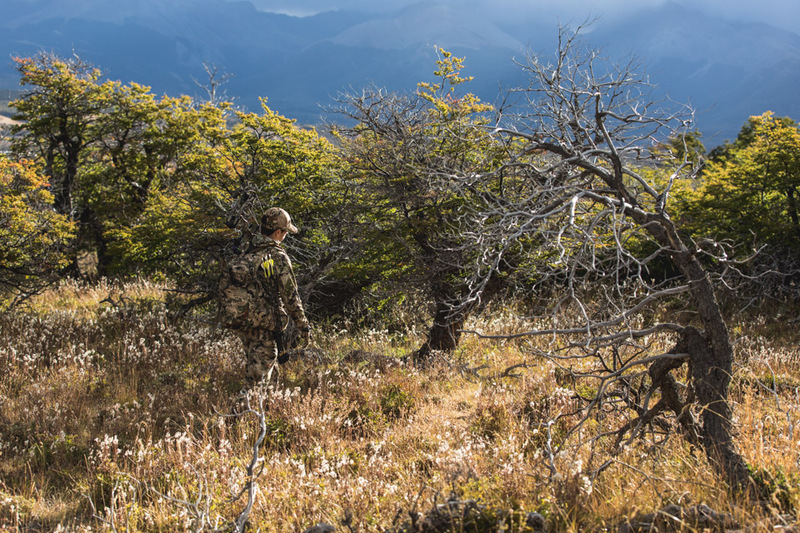 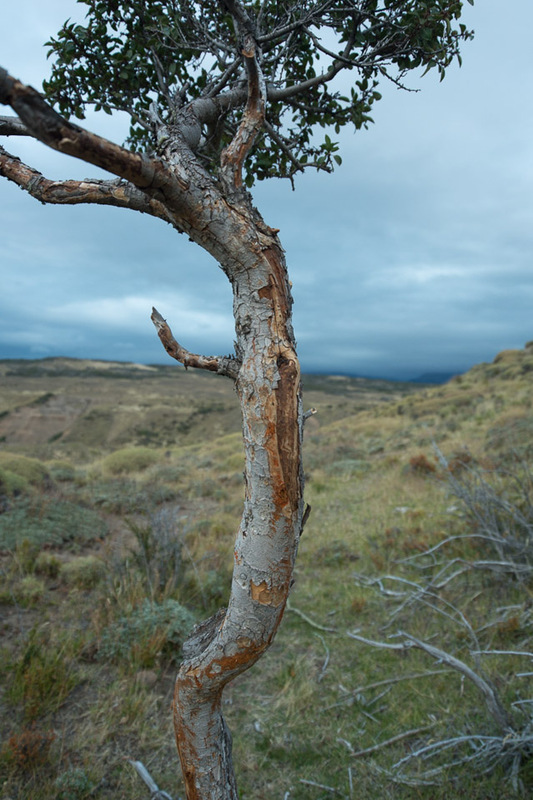 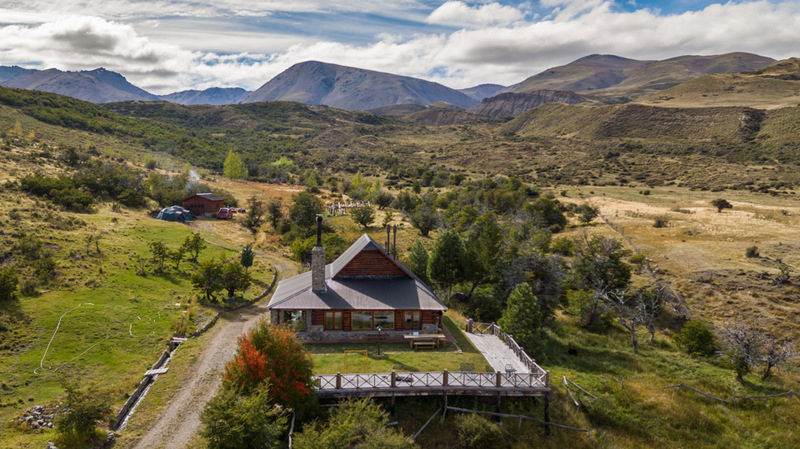 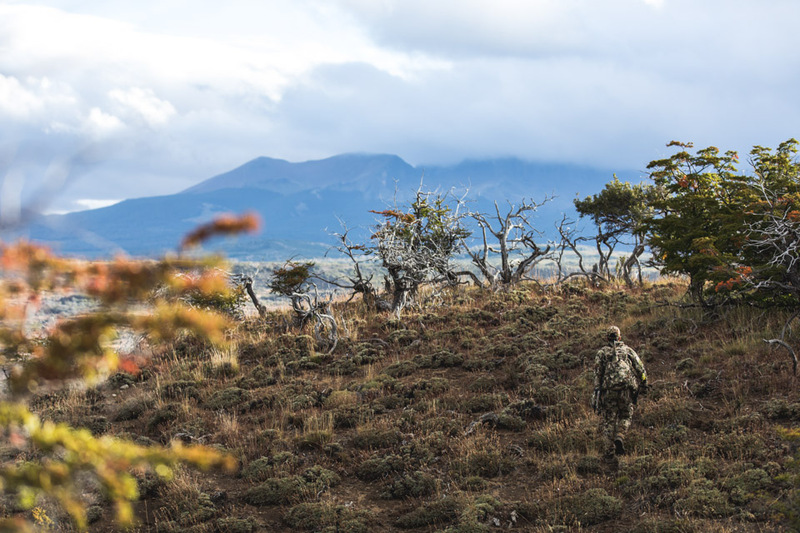 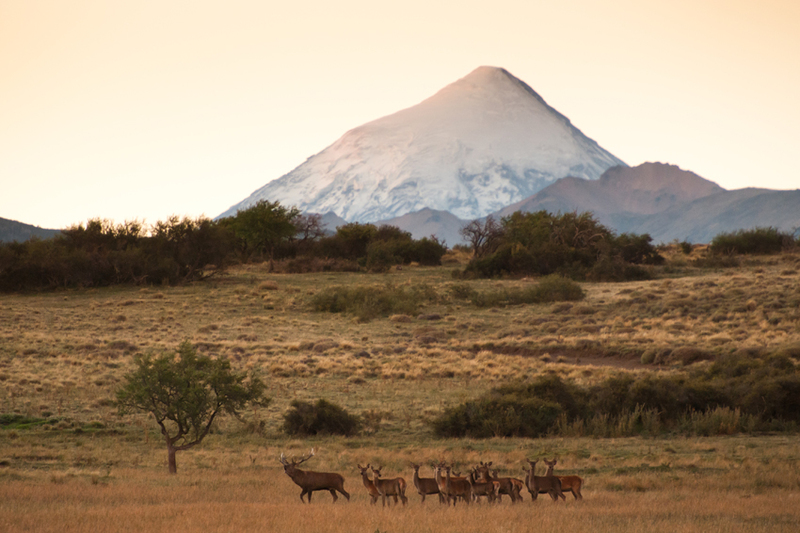 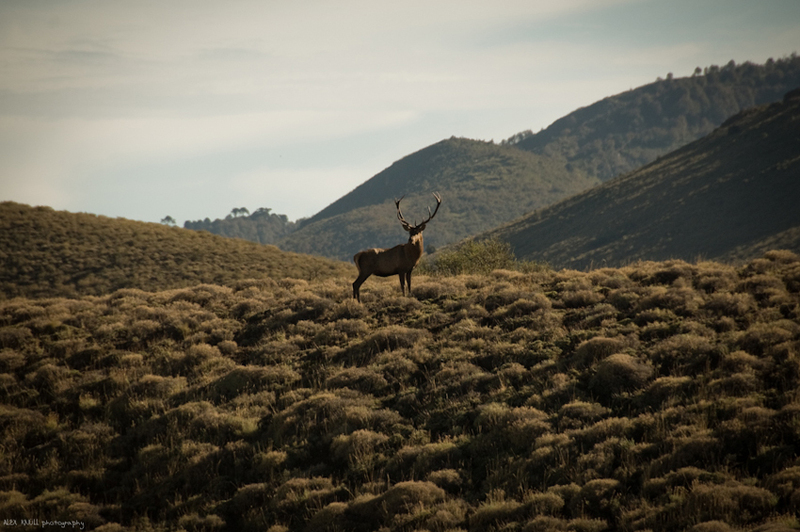 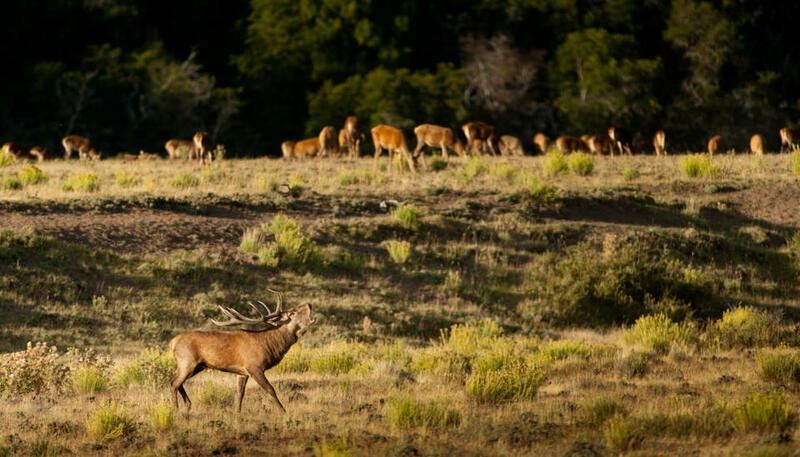 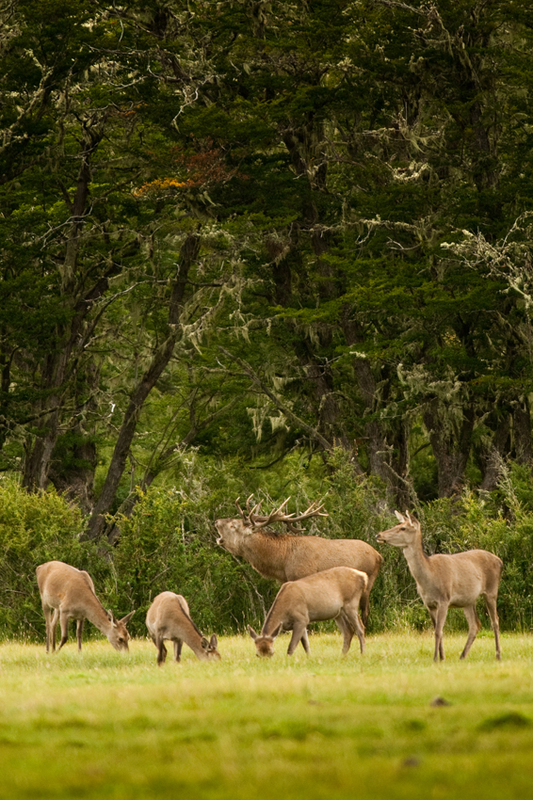 It is also possible to hunt Red Stag from PRG’s Lodge at Trevelin on a private 10,000-acre estancia fifteen minutes from the lodge during March, April, and May. 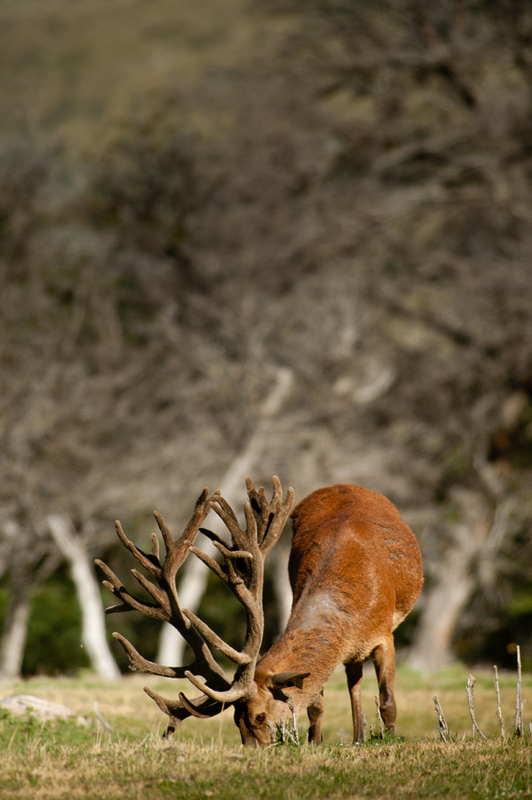 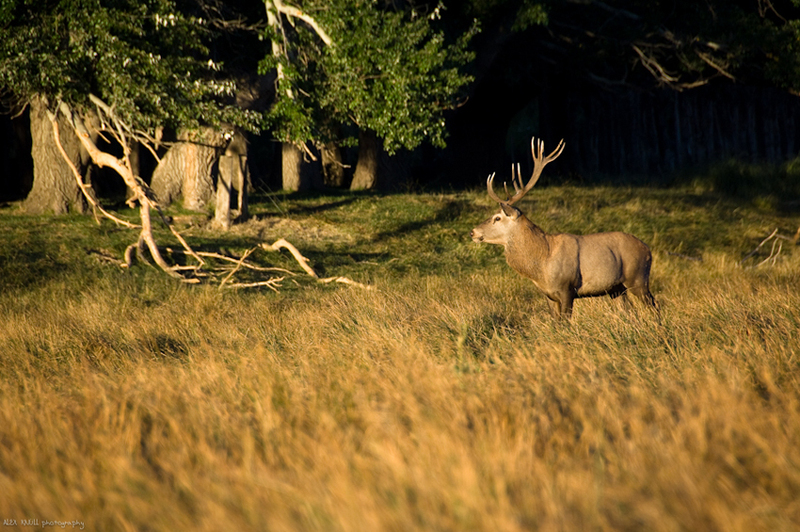 The rut is typically from March 15th to April 15th depending on weather and other factors. 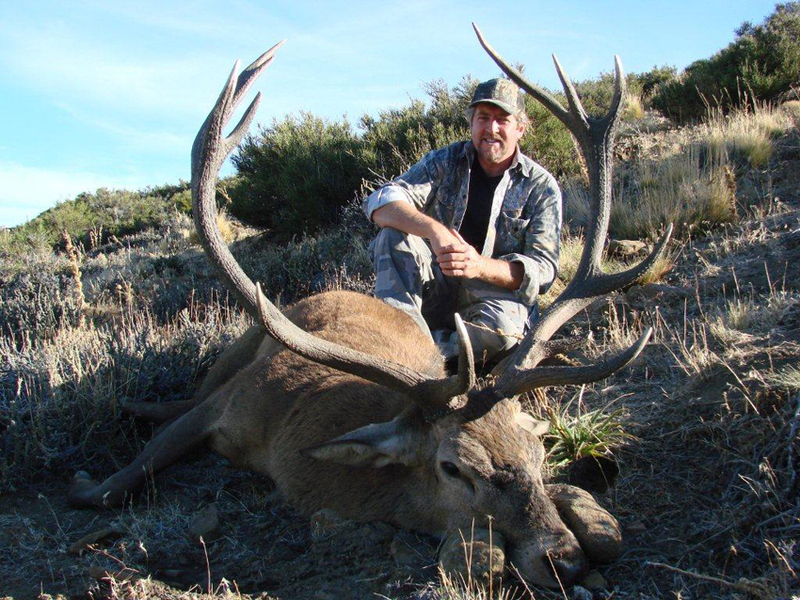 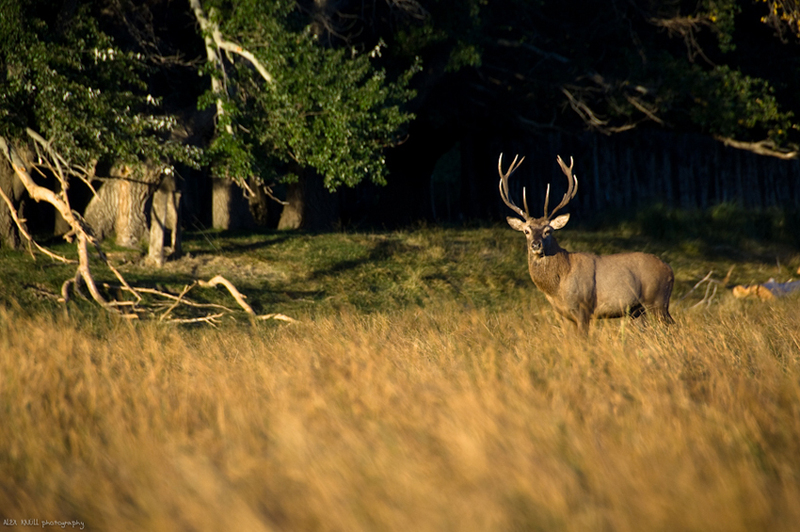 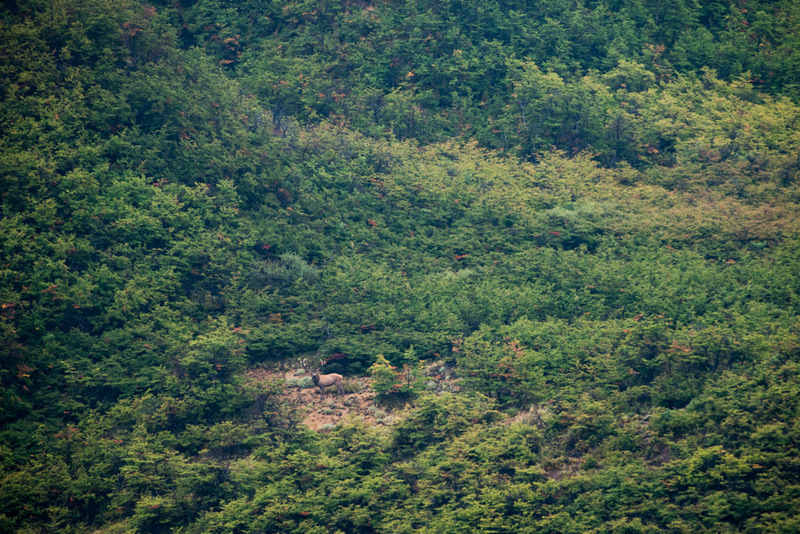 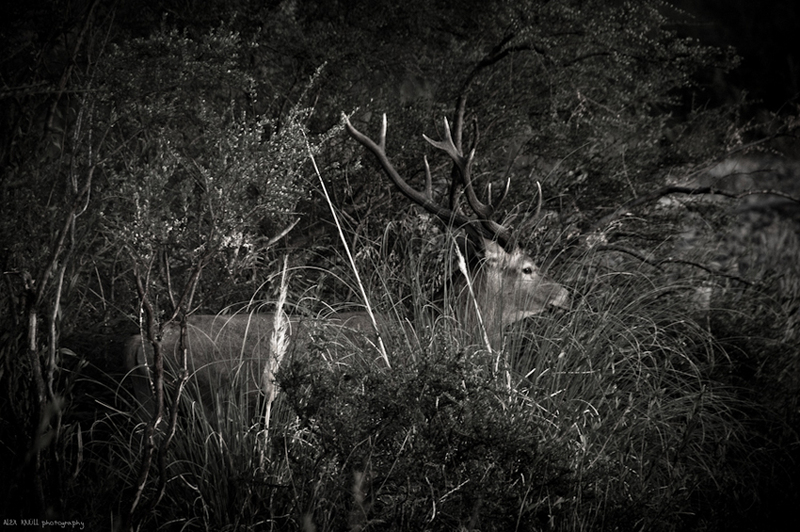 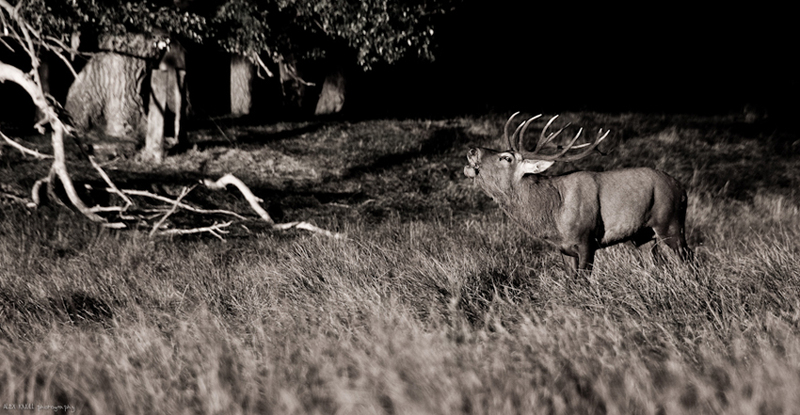 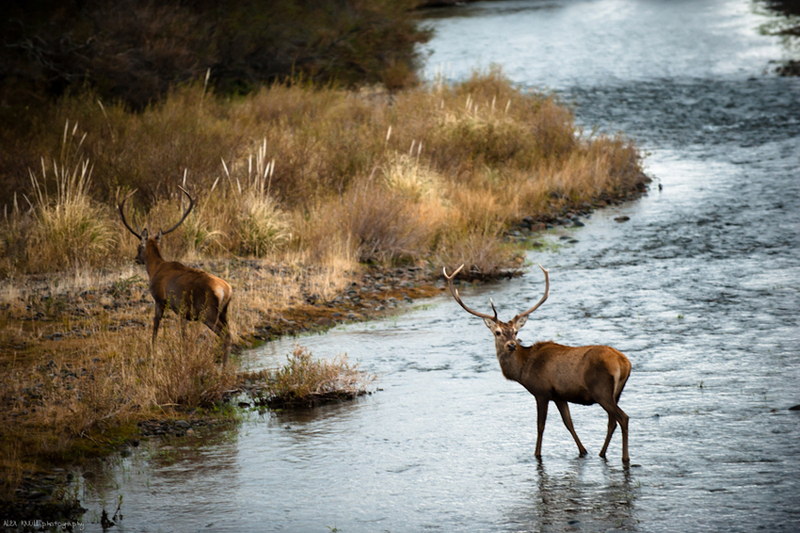 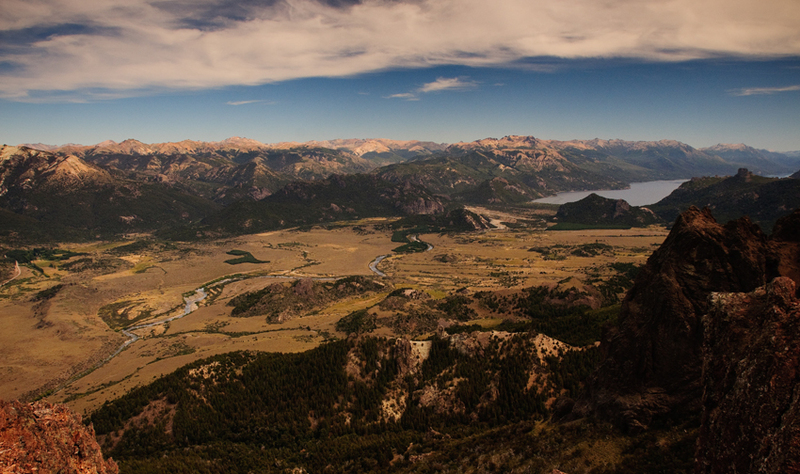 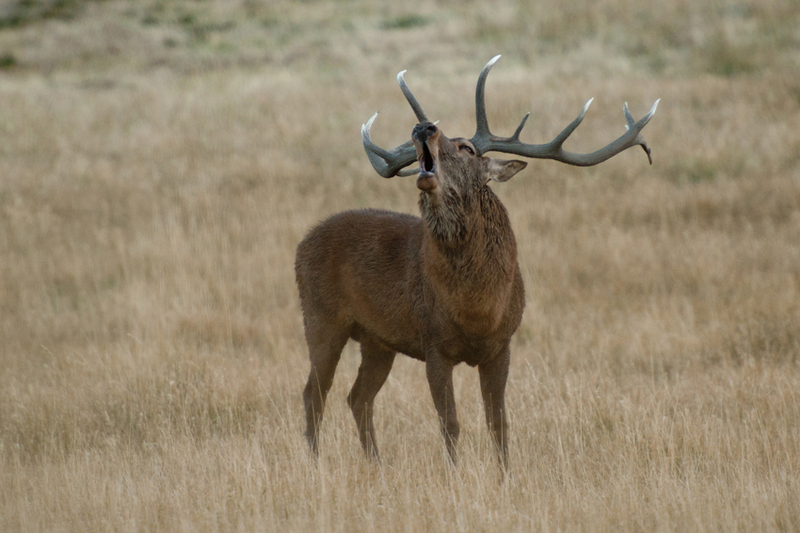 Red Stag hunting is easily combined along with our trout and quail programs. 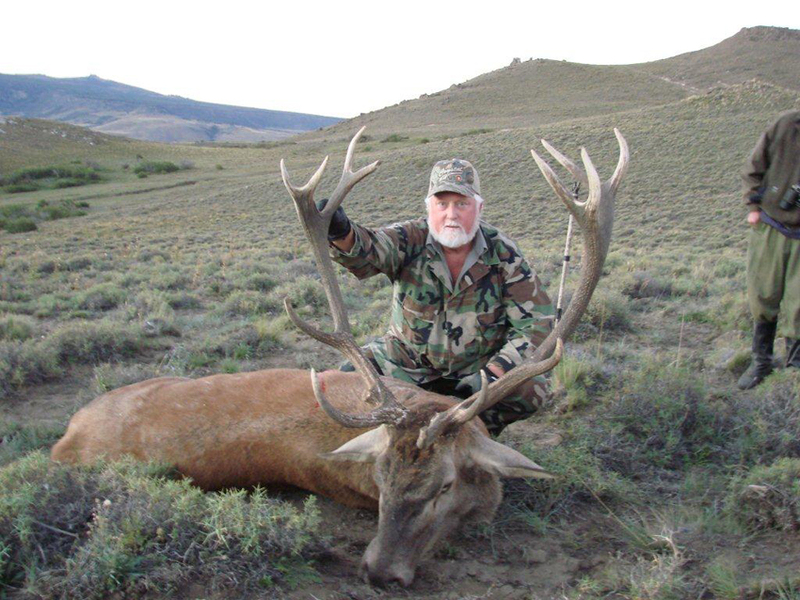 The stag average an impressive 198 points CIC (similar to a 340 SCI elk), and trophy fees start at only $3000 for animals up to 200 points CIC. 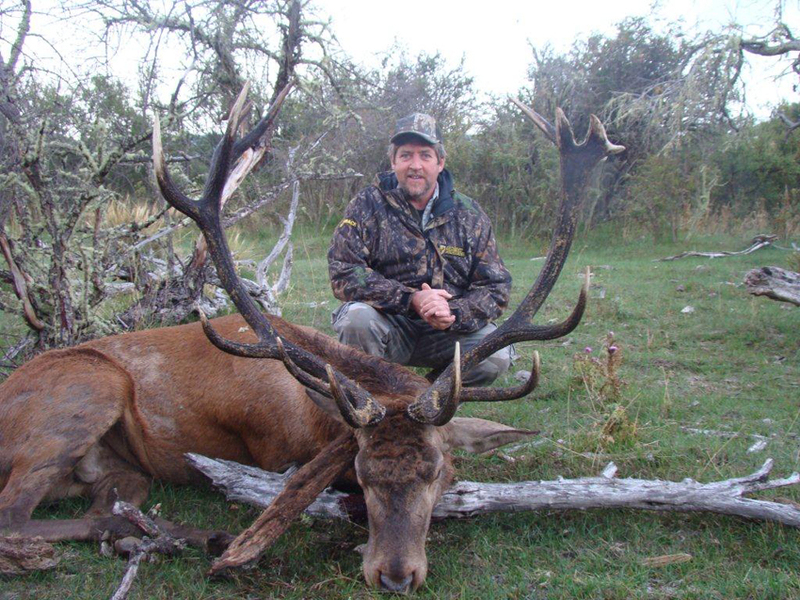 If you have wanted to hunt a red stag and don’t have the full week to dedicate to the program, this might be a wonderful opportunity to hunt a trophy. 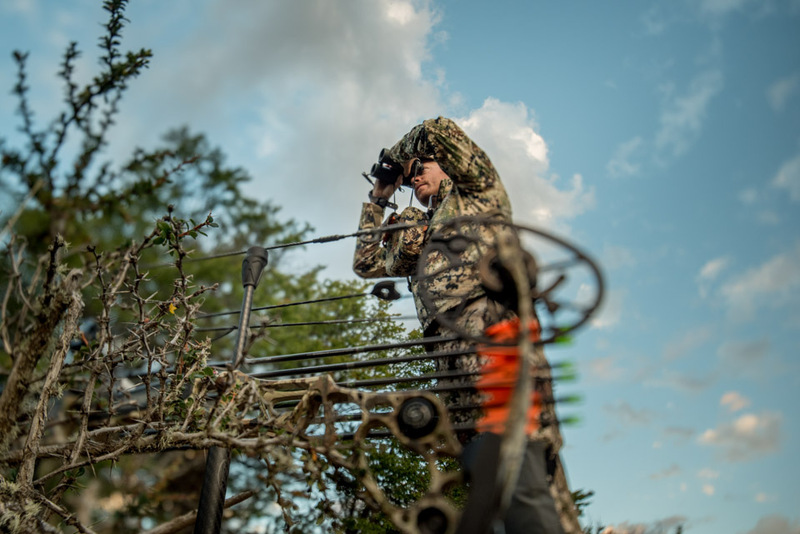 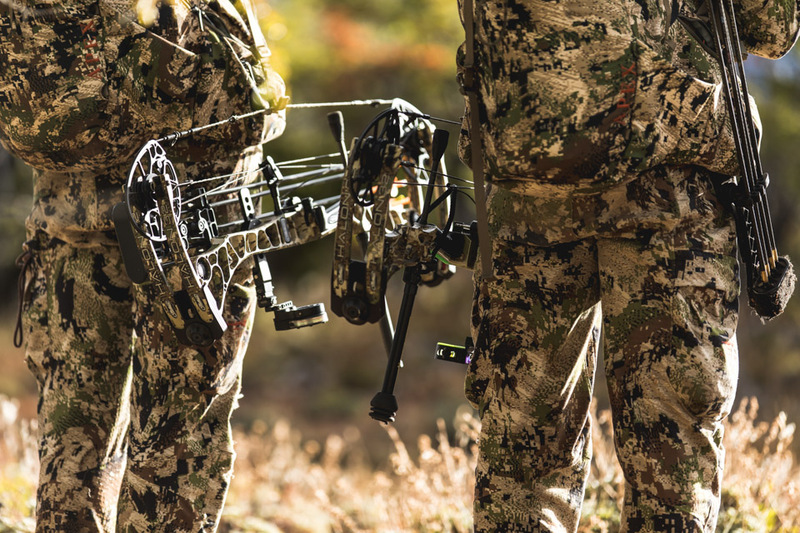 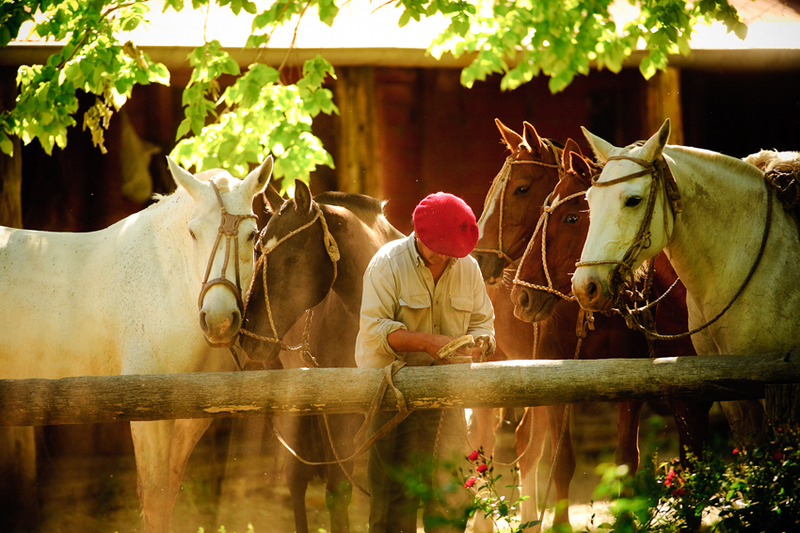 Archery hunts can be arranged for guests, but archery hunters should be experienced and rather self-sufficient. 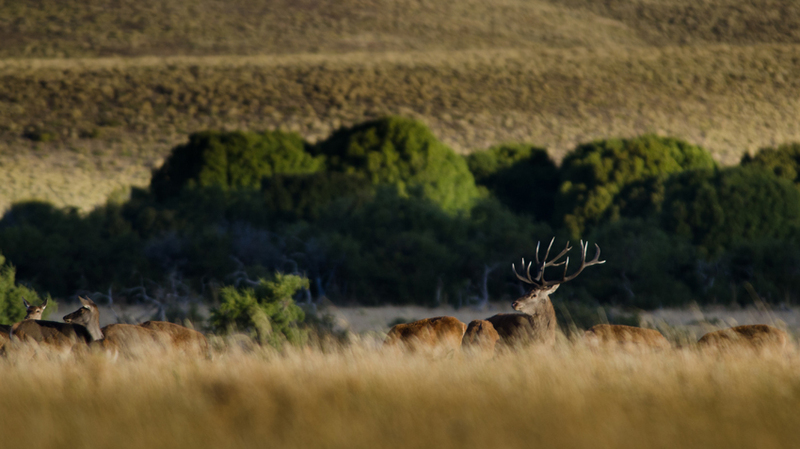 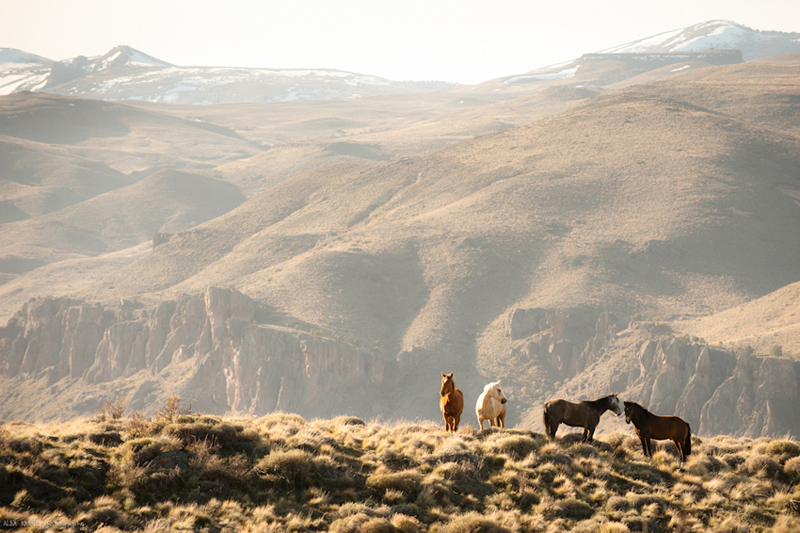 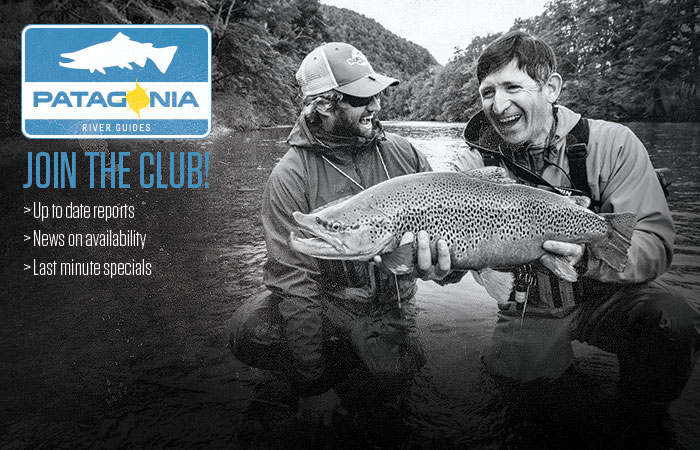 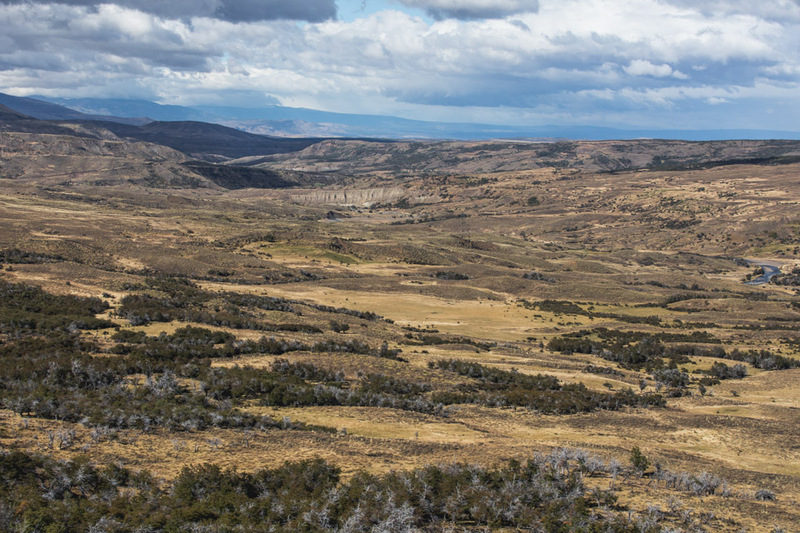 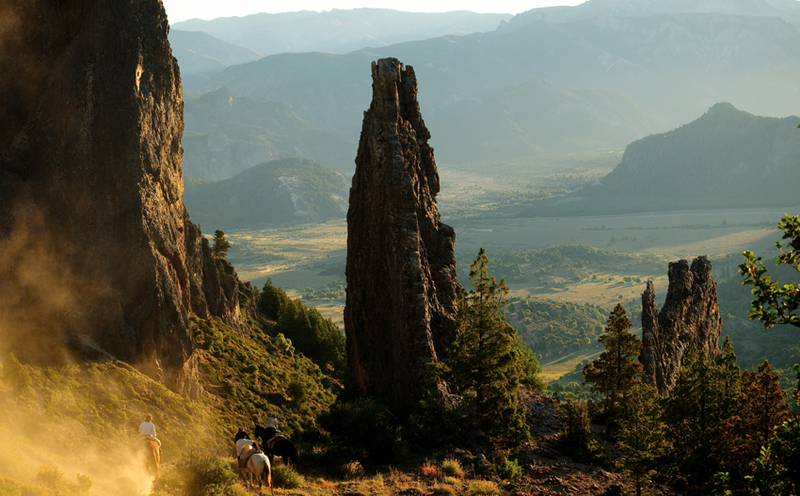 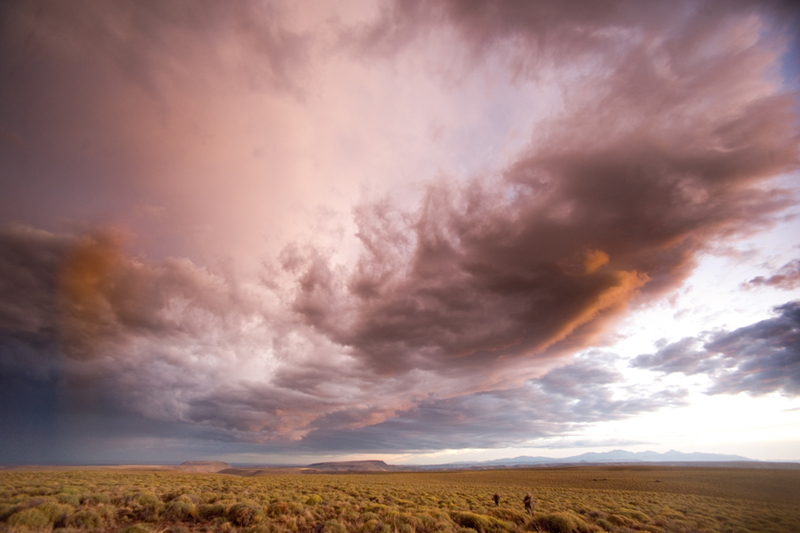 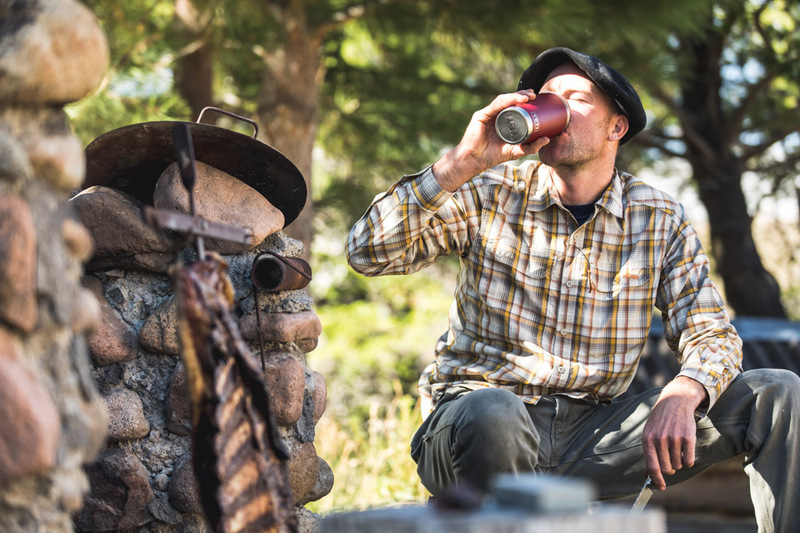 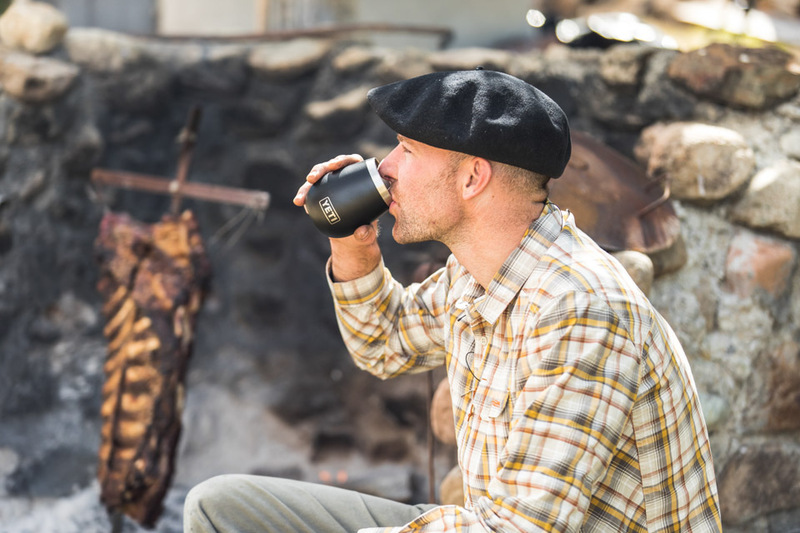 The private ranch provides a ranch guide for each hunter (extra charge of $150 per client per day), and PRG handles all logistics, food, beverage and lodging. 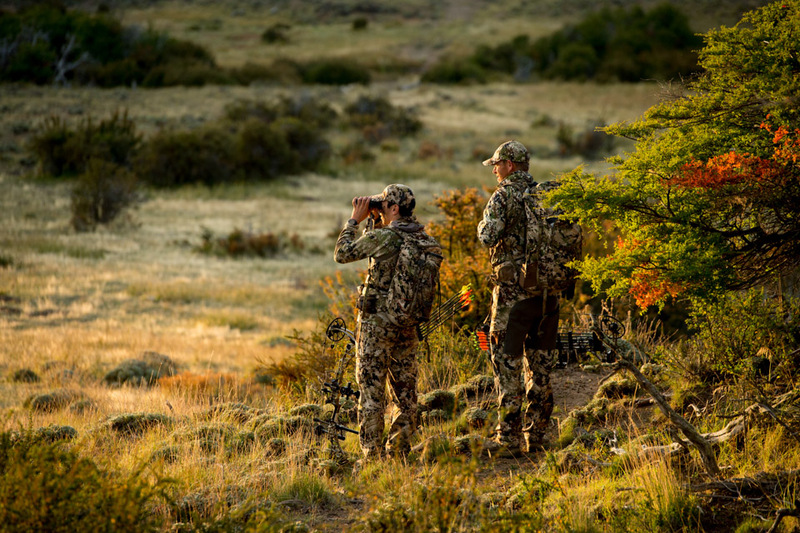 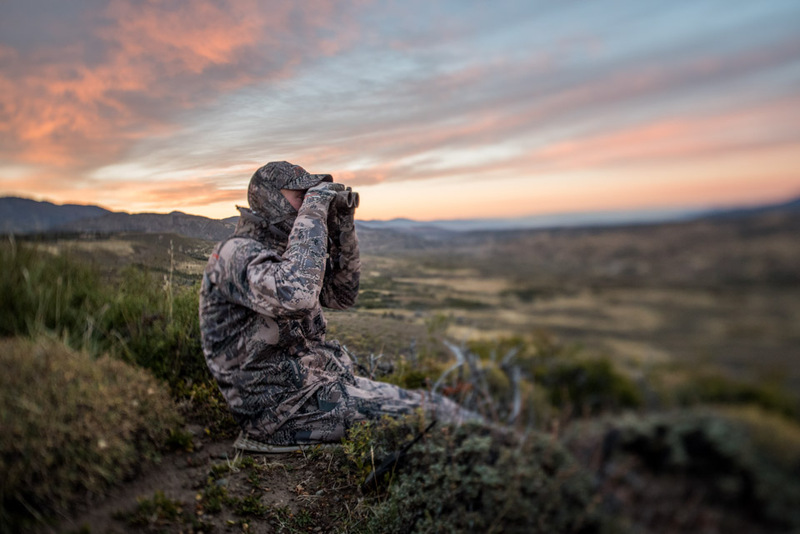 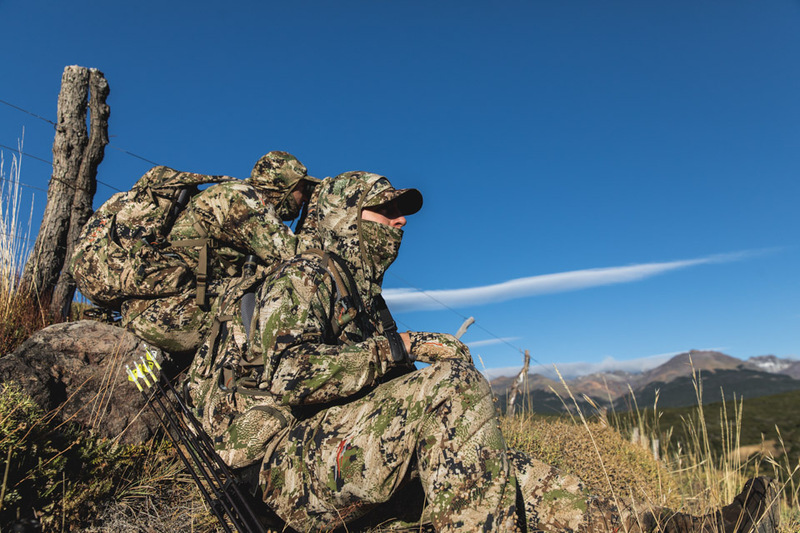 Hunters will want to have hunting clothing (camo is preferred for stalking), hunting boots, and binoculars. 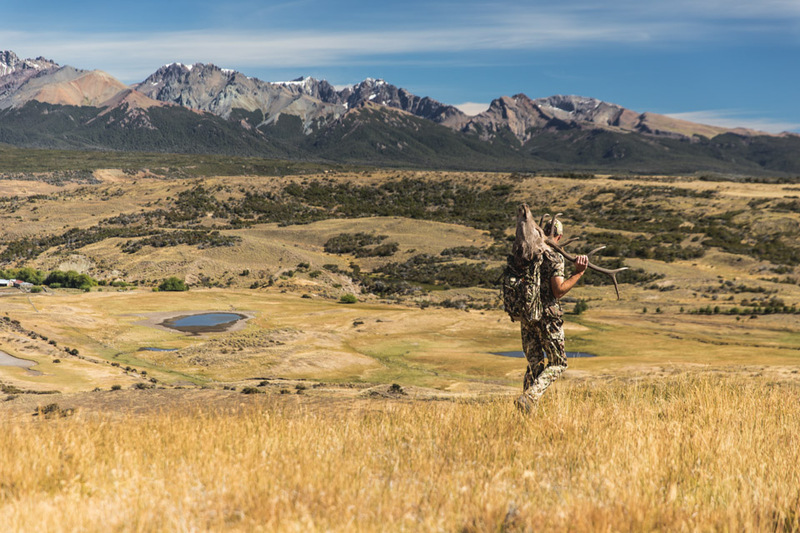 The ranch will provide guns at $75 per day per person and those who want to bring their own should email for information on the process.